It was a double celebration for the Western Union Samoa family on Tuesday night. Held at their Apia branch at the D.B.S. 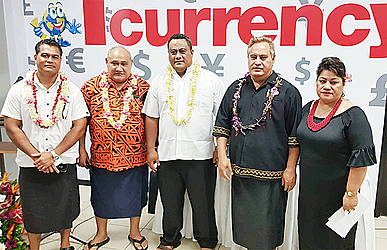 Building, the event celebrated the launch of the Outbound Pricing as well as the official opening of their newly renovated branch in Apia. Prime Minister Tuilaepa Dr. Sa’ilele Malielegaoi was the keynote speaker. Also in attendance were the Minister of Communications and Information Technology, Afamasaga Rico Tupai and the Minister of Revenue Ti’alavea Tionisio Hunt. 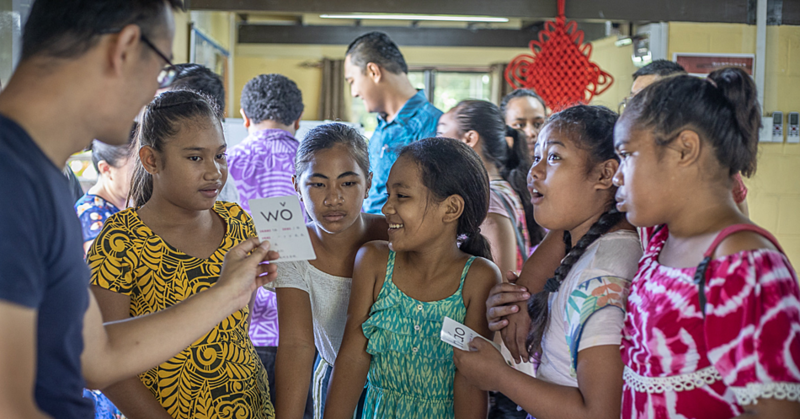 Deputy General Manager of Western Union, Mulipola Anarosa Molio’o told the Samoa Observer the double celebration is something that had been in the pipeline for quite some time now. “Firstly, the launching of our outbound pricing service and when it comes to sending money overseas Western Union is the most expensive money transfer because the higher the amount to send, the higher the charge,” she said. She added Western Union is the cheapest place to send money overseas. “We are now rolling out our new pricing, before we were the most expensive money transfer when it comes to send out money and from the 1st June 2018 we are the cheapest money transfer when it comes to sending money overseas,” said Mulipola. Moreover, Mulipola said even though their outbound pricing fee is the cheapest, their compliance standards is still their main priority. 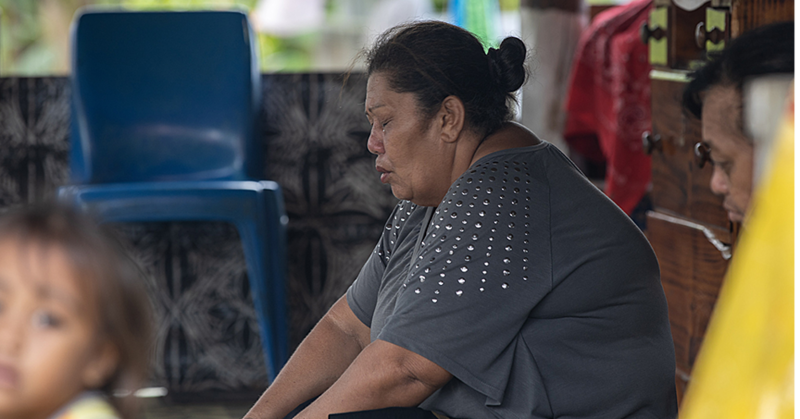 “Compliance in terms of identification as well as our monitoring system to monitor money that will be sent outside of Samoa and as you know, this fixed price only applies to money sent overseas,” she said. As for their newly renovated branch at the Development Bank Building, Mulipola said this will be the new layout design for all their branches in Samoa. “As you notice our airport branch, that is where we first put out our new layout design,” she said. 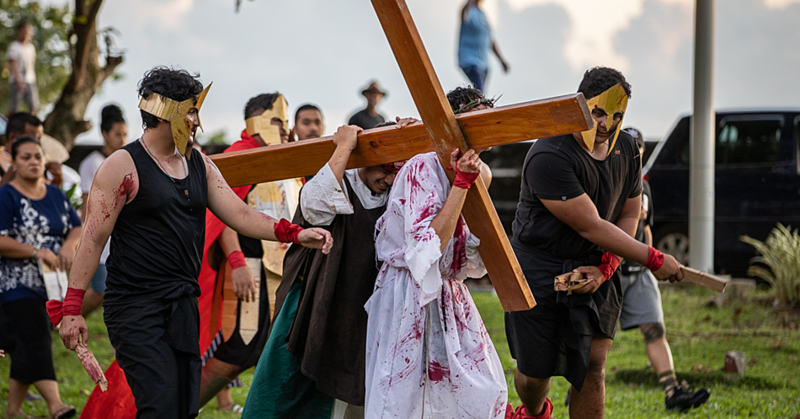 “We want to encourage the people of Samoa to come and take advantage of our new outbound pricing but at the same time follow our terms and conditions apply,” Mulipola said.